An updated version of The Mod Squad. 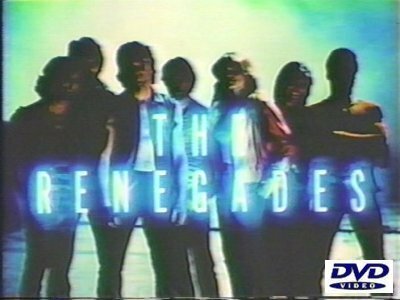 The Renegades are a street gang that's been given a choice of going to jail for the commission of various gang-related crimes, or going to work for the police as a special undercover unit. Being clever kids, they choose the latter.